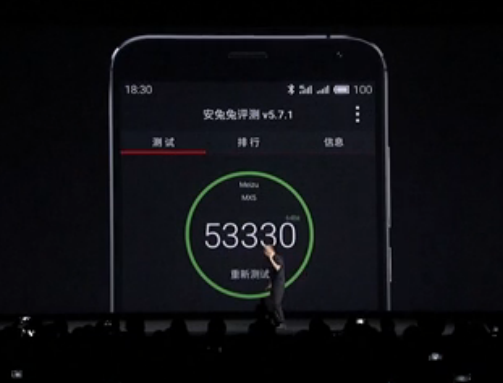 It has not been 24 hours since the release of Meizu’s flagship smartphone MX5 was announced and we already have the latest AnTuTu benchmarking results of the handset coming in. Thanks to the processing capabilities of eight Cortex-A53 cores present in Helio X10 (clocked in at 2.2 GHz), the smartphone is able to obtain a very impressive result of 53,330 points. The interesting thing to note is that despite featuring ARM cores, the mobile graphics processor present in MX5 does not belong to the same company. Instead, it belongs to Imagination Technologies’ PowerVR G6200. With the aforementioned prices, consumers will most likely be enticed to purchase the newly announced handset. 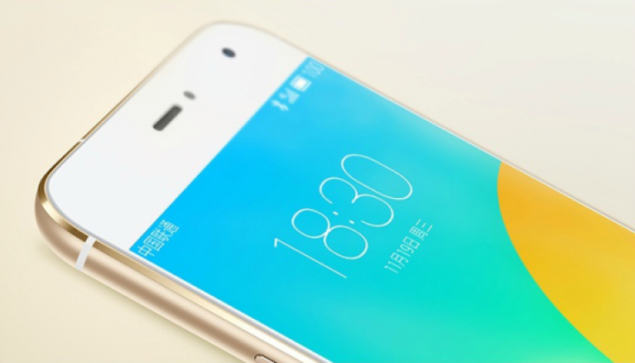 There are other aspects where Meizu MX5 will be worth the consumer’s money. Starting off, there is 3 GB of RAM present, along with a fantastic 20.7 MP Sony IMX220 camera sensor. This particular sensor; apart from snapping high resolution images, will also be able to record 4K videos. These 4K videos can be encoded in the modern h.265 format, which takes up less space, but preserves the same video quality, seeing as how MX5 is void of a storage expansion slot. The handset also features a 3,150 mAh battery, which is larger as compared to Mi Note Pro’s 3,000 mAh cell and Galaxy S6’s 2,550 mAh battery. Looking at all of these features and the killer price tag, we would be inclined to go for Meizu MX5, and even though we would be shaving off a massive number of points from the benchmarking application, our money would be well worth. What did you guys think? Do you feel that MX5 is worth its $290 starting price? Let us know your thoughts.